Daytona Beach, FL – On June 6, 2018, the locally owned Net Works, Inc made its third IT acquisition in as many years by acquiring another local firm Networking Magic, Inc.
Net Works got its start in 2000 servicing computer and networking systems for local businesses and consumers. Net Works specializes in cloud services and onsite IT solutions for Volusia county businesses. Net Works also has two retail / repair locations in Daytona Beach and Ormond Beach, FL for servicing both Microsoft and Apple based computer equipment and carries most computer and networking parts in stock. 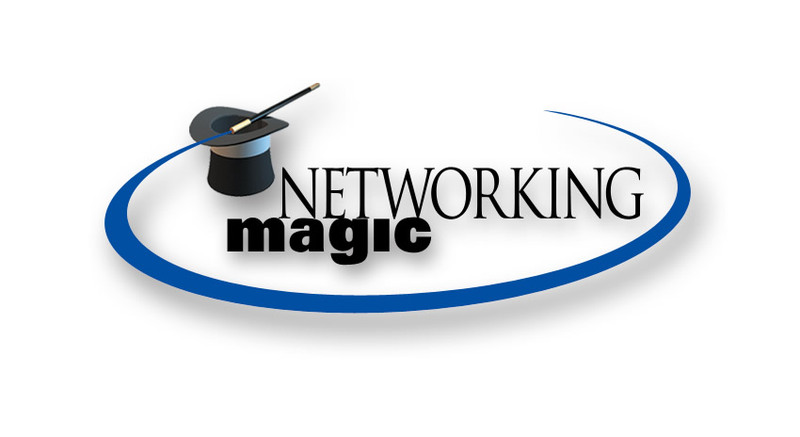 Networking Magic was founded in 2001 with offices in Port Orange, FL and has been providing IT services in Volusia county with a specialty in website design and hosting. “We are proud so many companies and individuals have trusted us over the last 18 years with their computer systems and look forward to providing the best IT services and solutions to Networking Magic’s customers.” – Jason Ionno, CEO Net Works, Inc. Starting July 1st, 2018 Net Works will be answering all support calls for computer support and hosting services previously provided by Networking Magic and will be combining their staff. After the integration is complete, Net Works will have a staff of 16. Their headquarters is located at 144 South Beach Street in Daytona Beach, FL and they have a second repair facility located at 1096 N US1 in Ormond Beach, FL. Both locations are open from 9am-6pm Monday-Friday.